"I Saw The End", the new video from the Arkansas progressive doom quartet PALLBEARER, can be seen below. The clip was directed by Zev Deans of Panorama Programming (LAMB OF GOD, CHELSEA WOLFE, GHOST). The band commented: "Both song and video present a telescopic view on an eternity of corruption. The path of greed leads to misery. When higher awareness allowed us to claw our way out of the mud, we found new ways to exploit one another, abusing the gift that could bring us to new heights. In the end, we pay for our selfishness. Join us for this elegy for what might have been." 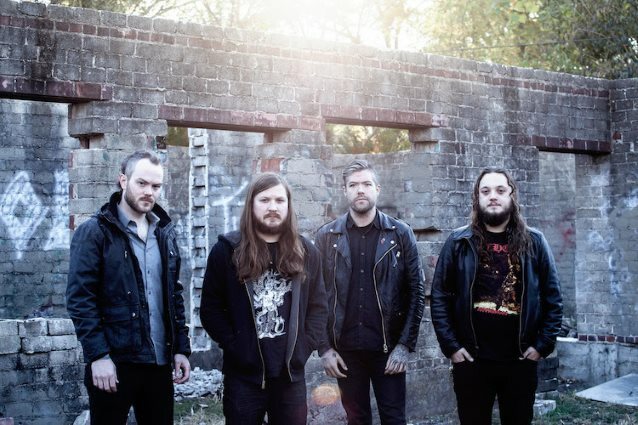 "I Saw The End" is taken from PALLBEARER's third record, titled "Heartless", which will be released on March 24 via Nuclear Blast Entertainment in Europe, Australia and New Zealand and via Profound Lore in North America. "I Saw The End" is an indicator of an album grander in scope than anything PALLBEARER has released prior, showcasing a natural progression that melds higher technicality and more ambitious structures with their most immediate hooks to date. 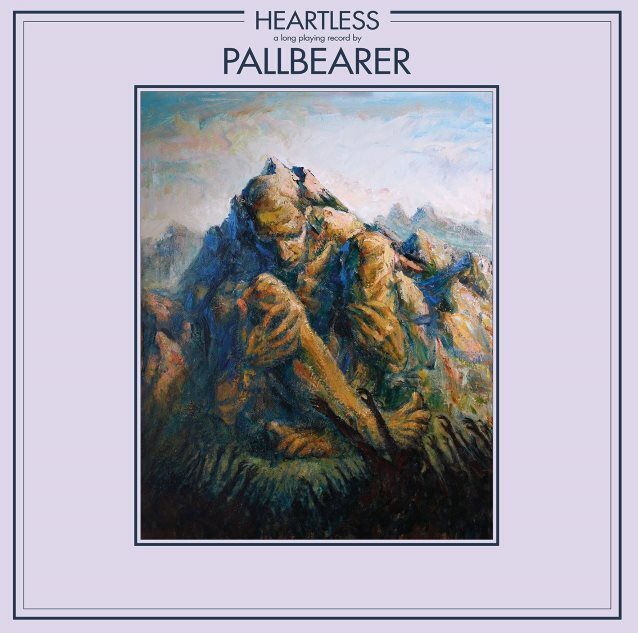 On "Heartless", PALLBEARER offer a complex sonic architecture that weaves together the spacious exploratory elements of classic prog, the raw anthemics of '90s alt-rock, and stretches of black-lit proto-metal. Lyrics about mortality, life, and love are set to sharp melodies and pristine three-part harmonies. Vocalist and guitarist Brett Campbell has always been a strong, assured singer, and on "Heartless", his work is especially stunning. By fusing their widest musical palette to date, PALLBEARER make the kind of heavy rock that will appeal to diehards, but could also find the group crossing over into newer territories and fanbases. After having helped revitalize doom metal, it almost feels like they've gone and set their sights on rock and roll itself. Which doesn't seem at all impossible on the back of a record like "Heartless". See PALLBEARER on tour later this month with support from MARISSA NADLER and KAYO DOT.